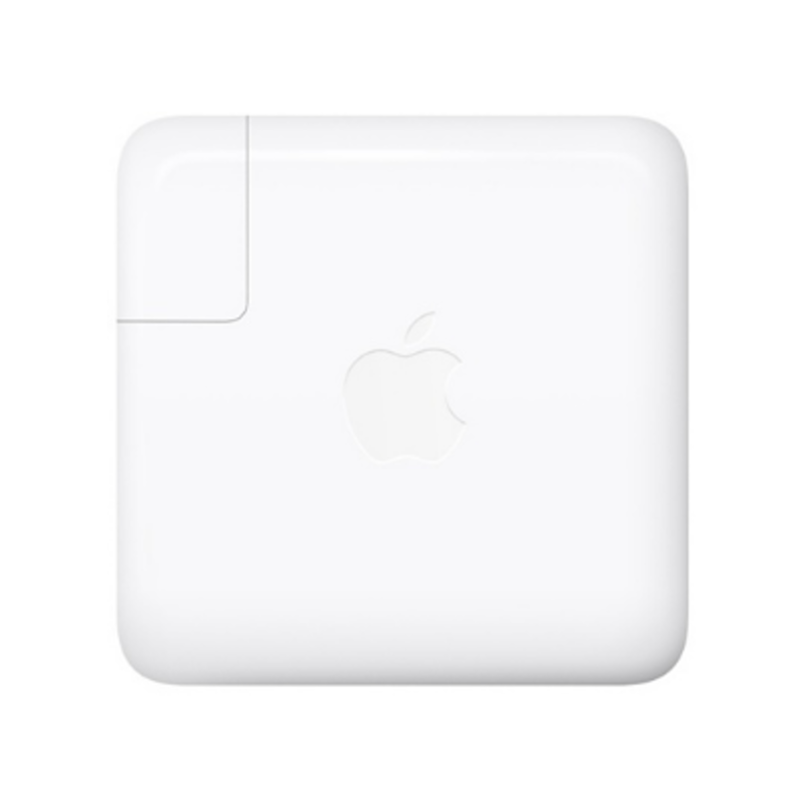 The Apple 61W USB-C power adaptor provides fast, efficient charging at any place. 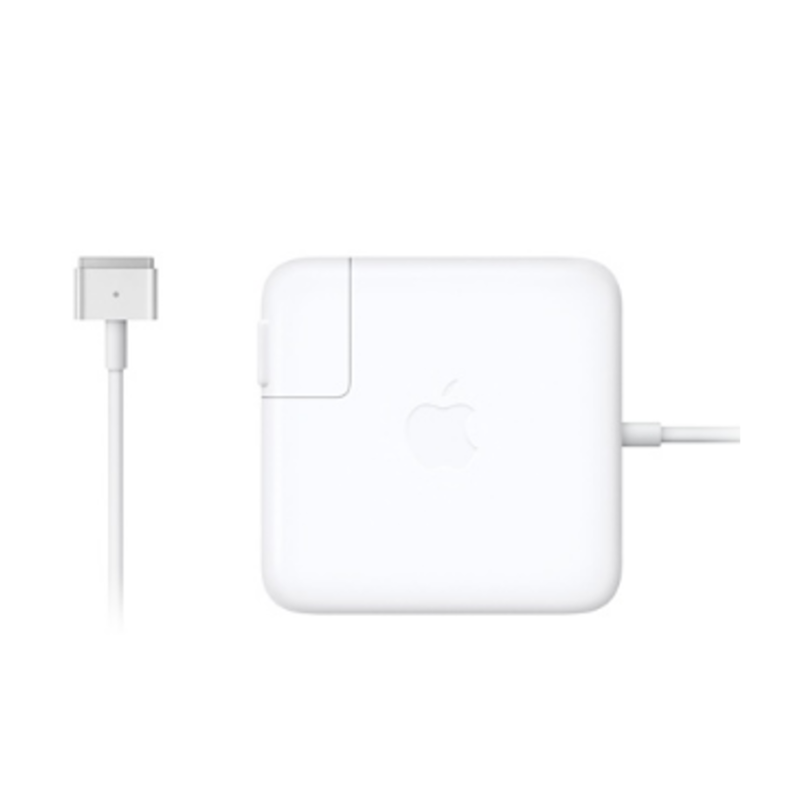 We recommend user to pair it with your MacBook with USB-C port for best performance. 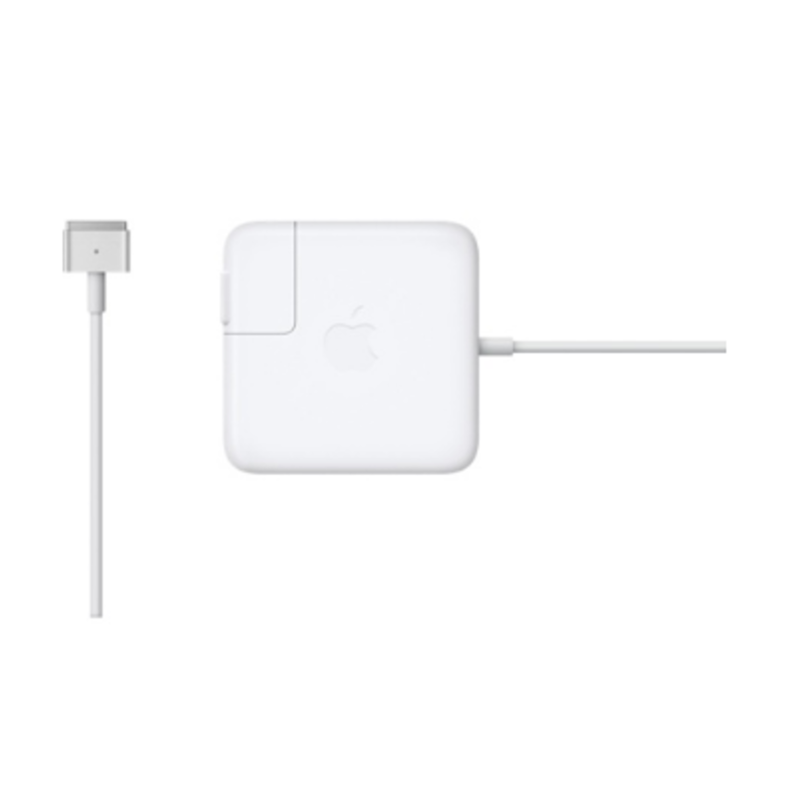 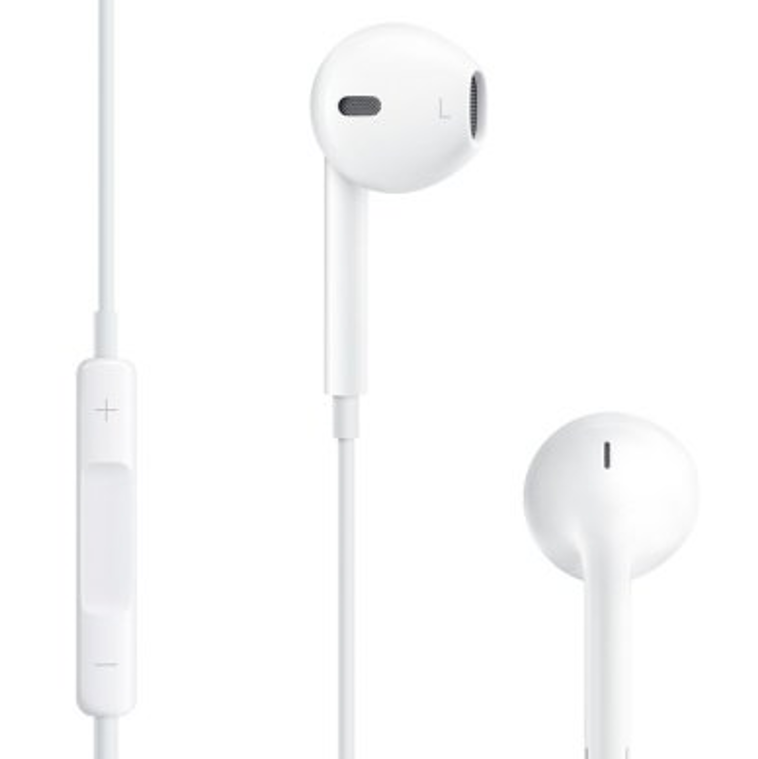 USB-C charge cable is sold separately.